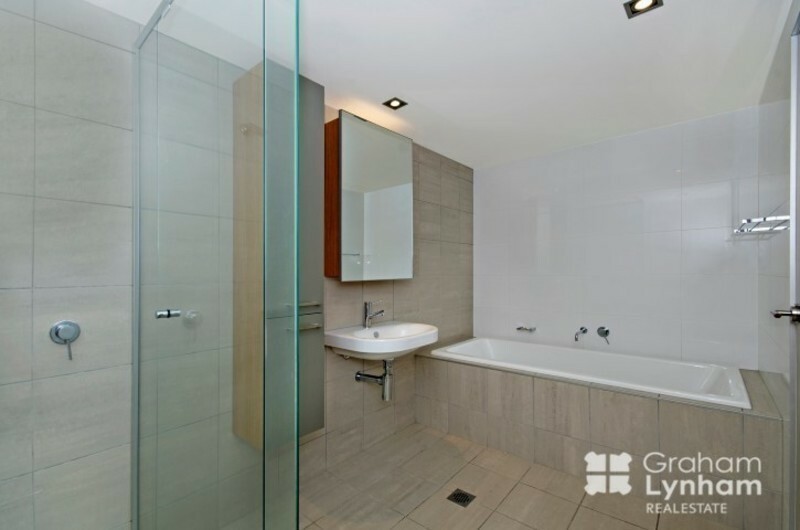 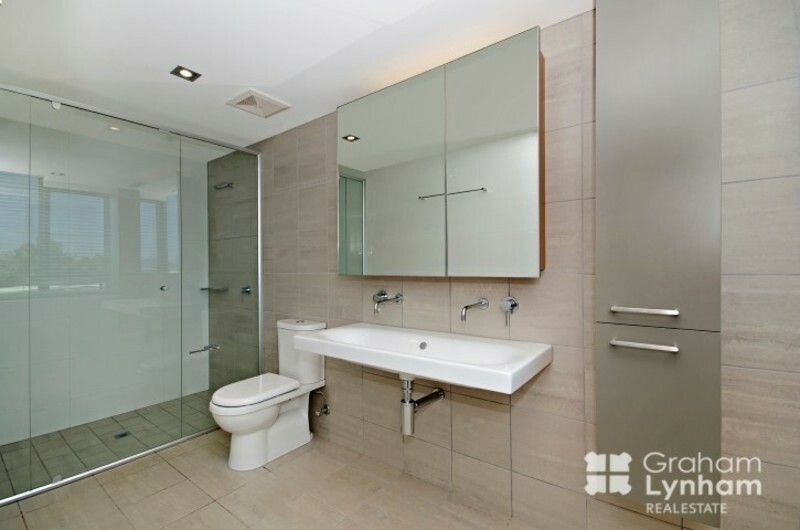 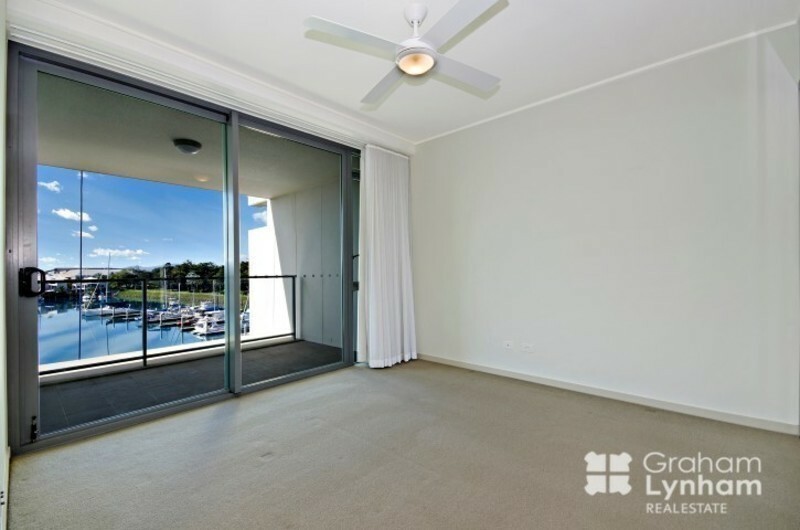 Great location - Close to the city without the hustle and bustle. 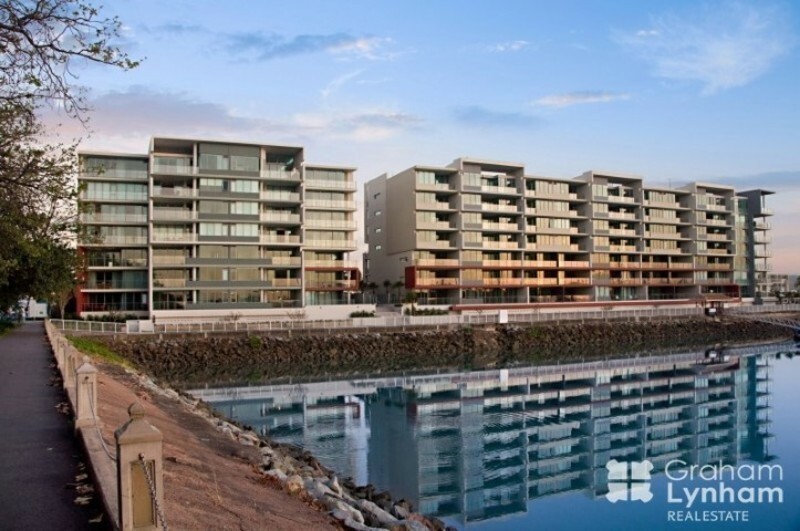 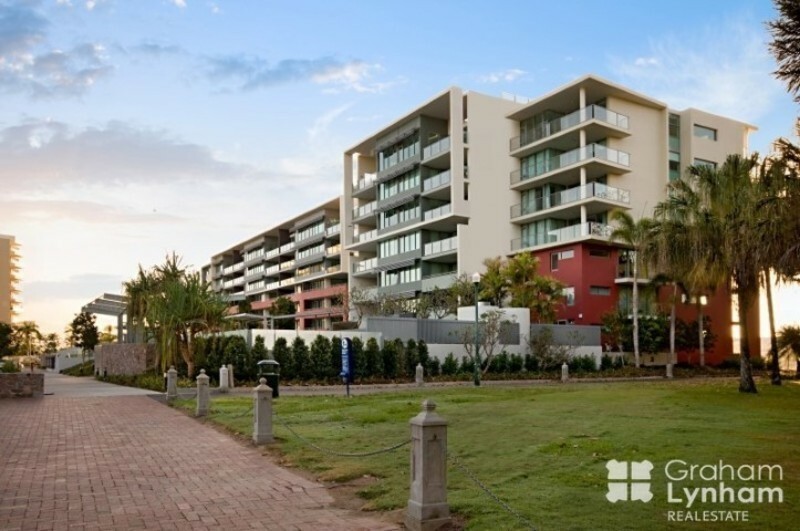 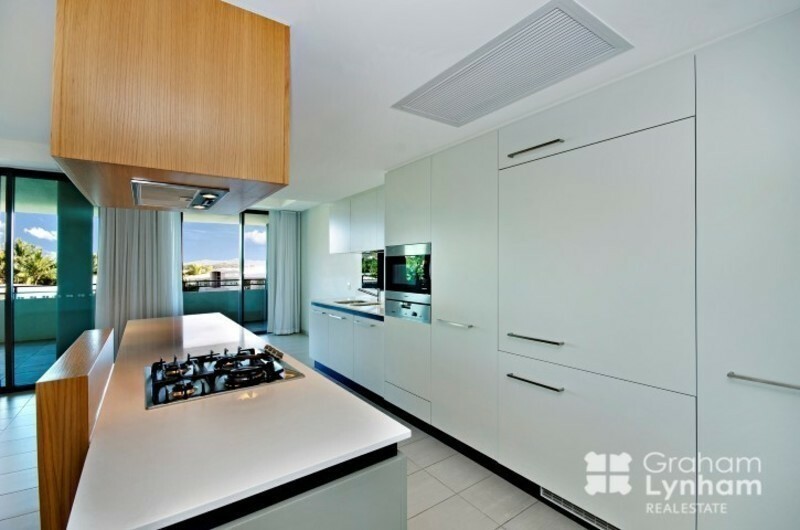 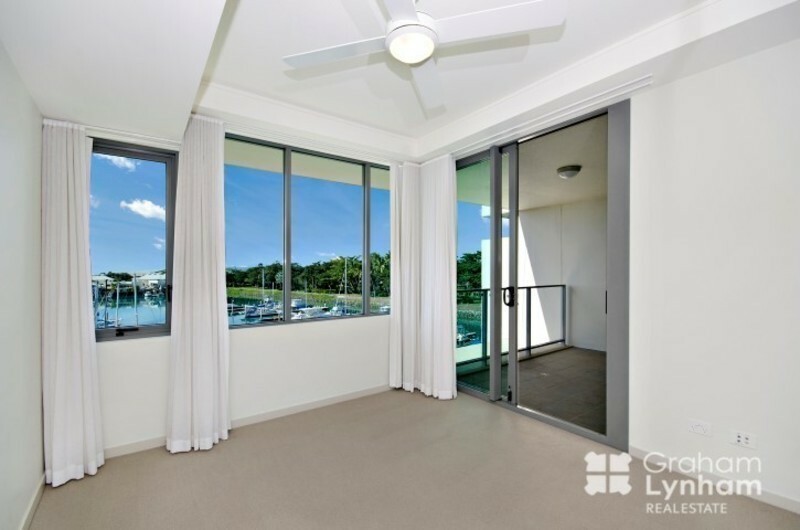 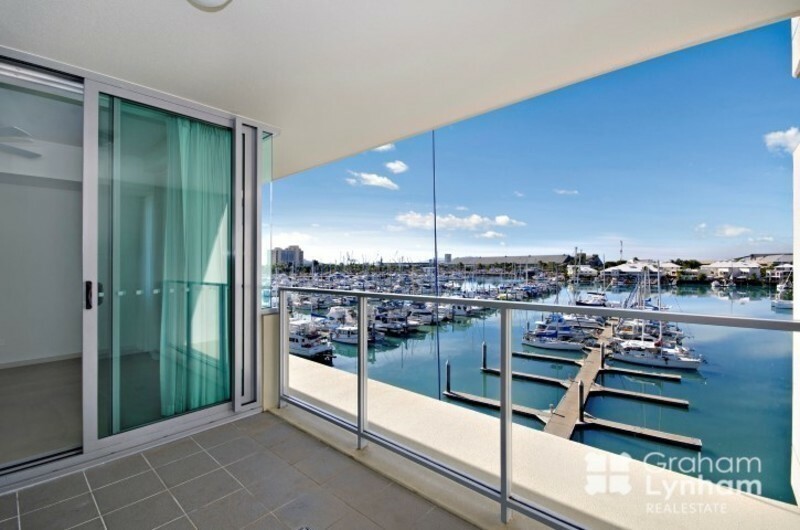 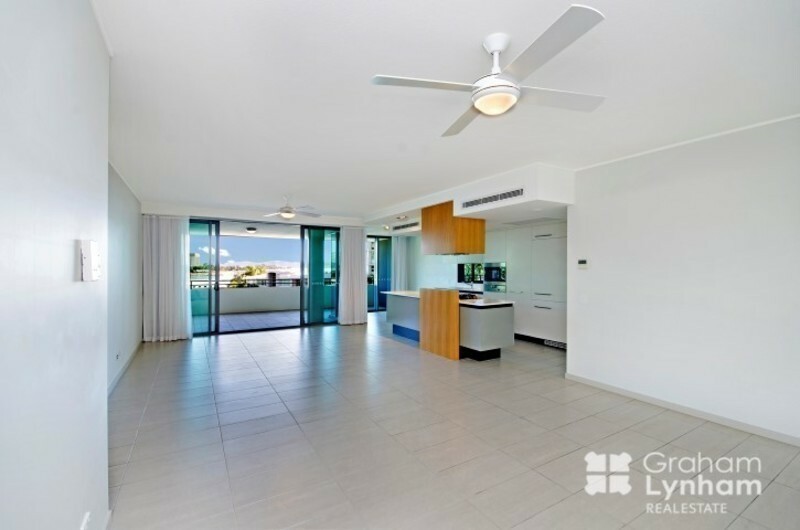 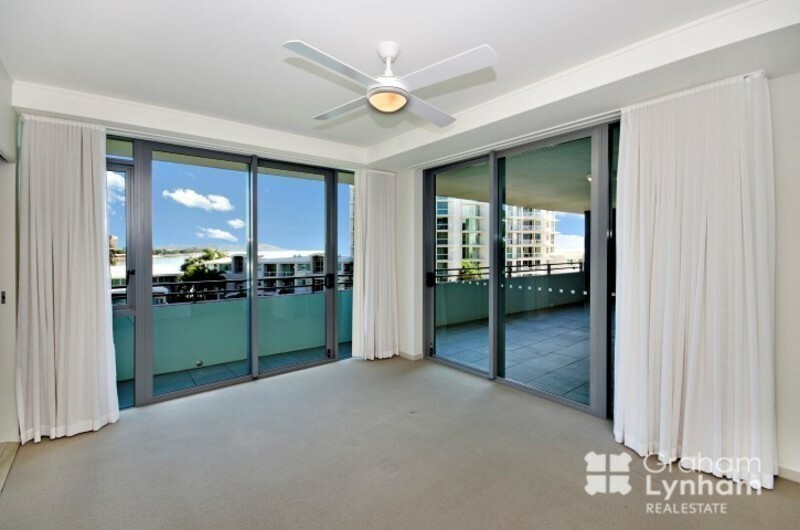 With views over the marina from one side and along the strand from the other this unit located on the 4 th floor epitomizes beachside living. 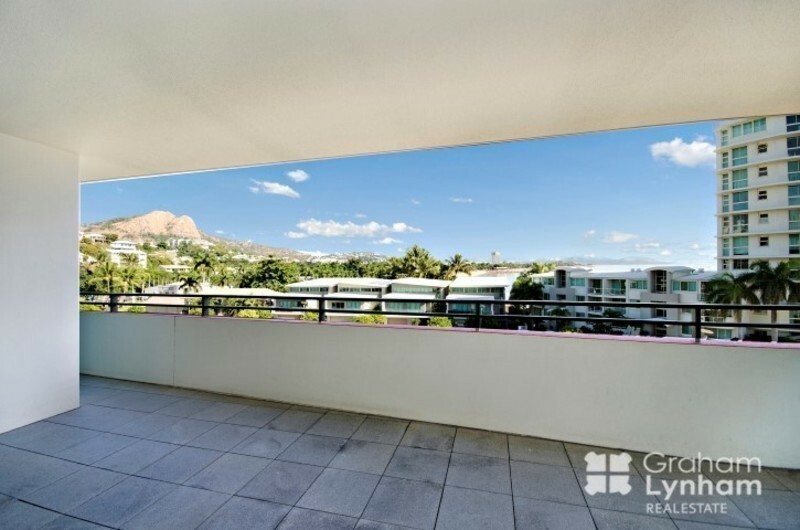 One of Townsville's most sought after Complexes.